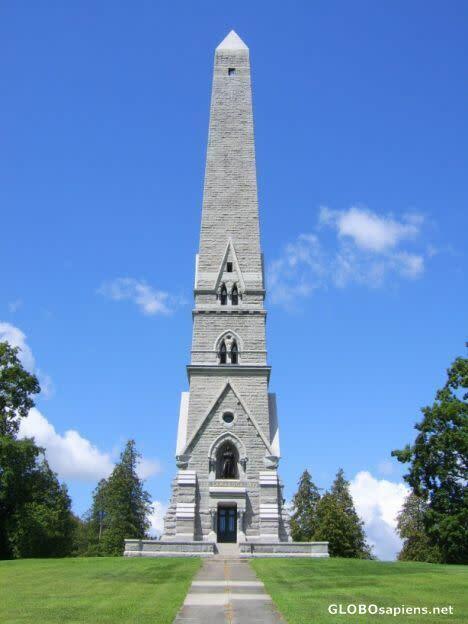 The highest point of land, the monument stands 155' tall with stairs to the top. 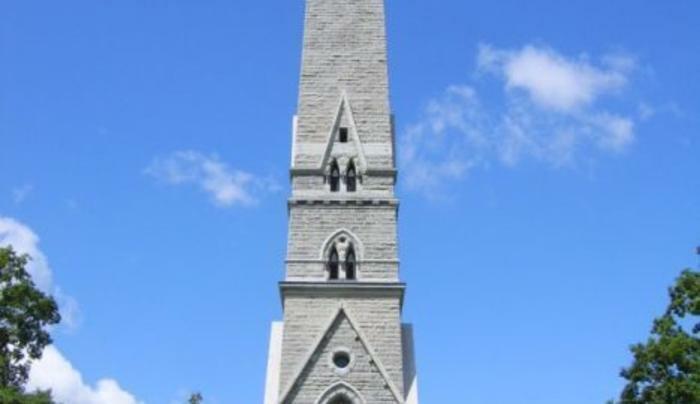 See Historical plaques and a beautiful view from the top. Commemorates the surrender of British General Burgoyne to American General Gates on October 17, 1777.